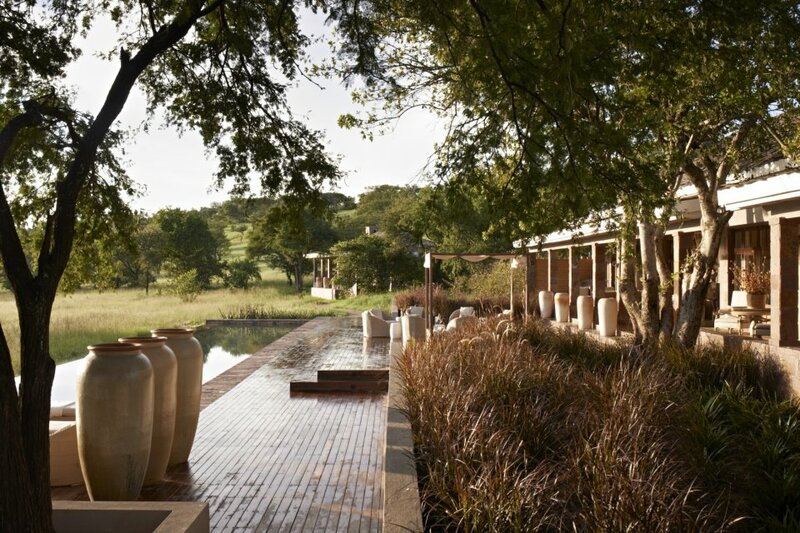 Indulge in nature’s splendor at this idyllic retreat. 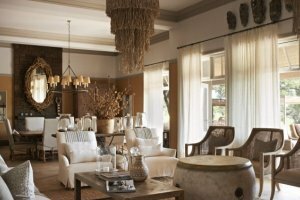 Resting on the slopes of Sasakwan Hill, within the unspoiled wilds of the Grumeti Reserves in Tanzania, the Singita Serengeti House is an exclusive-use property designed for visiting groups of families and friends. Unwind in one of four lavish suites that are refined yet comfortable. 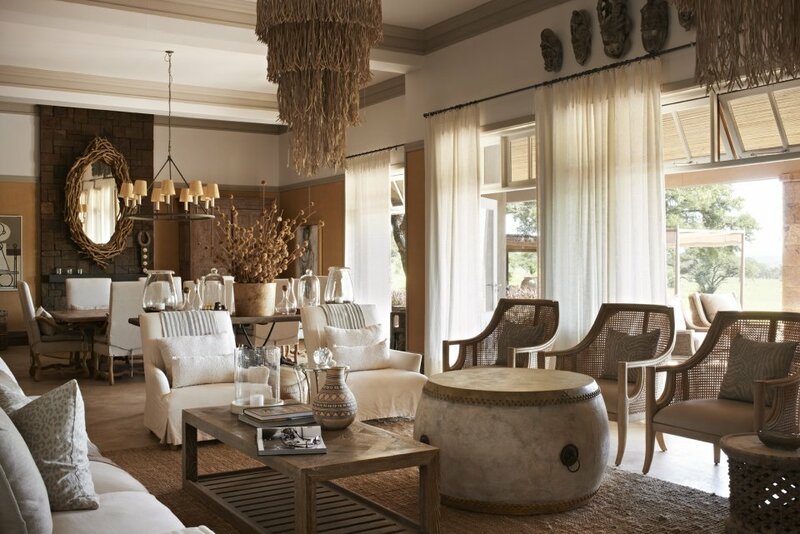 The Singita Serengeti House can accommodate up to eight travelers, providing pure opulence both inside and out. 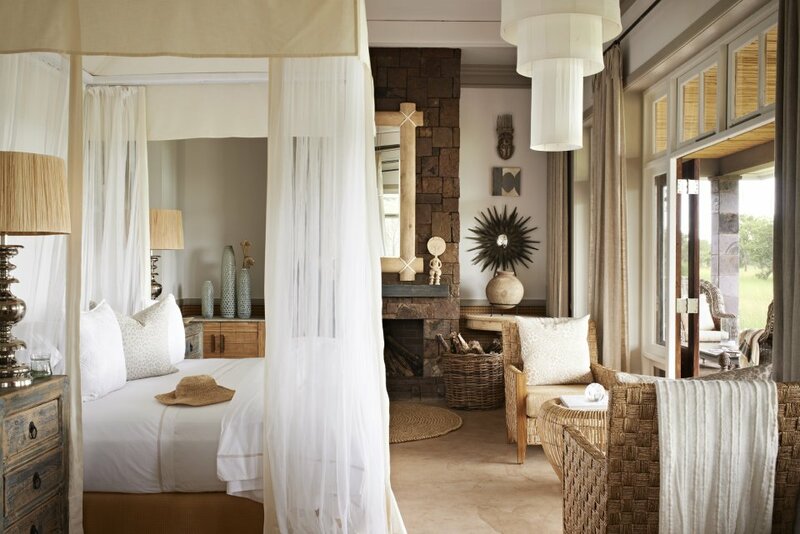 Warm interiors are accented with traditional wooden sculptures and wide, plush beds. Mirrors throughout the house maximize light while stone floors and raw timber foster a sense of all-natural simplicity. 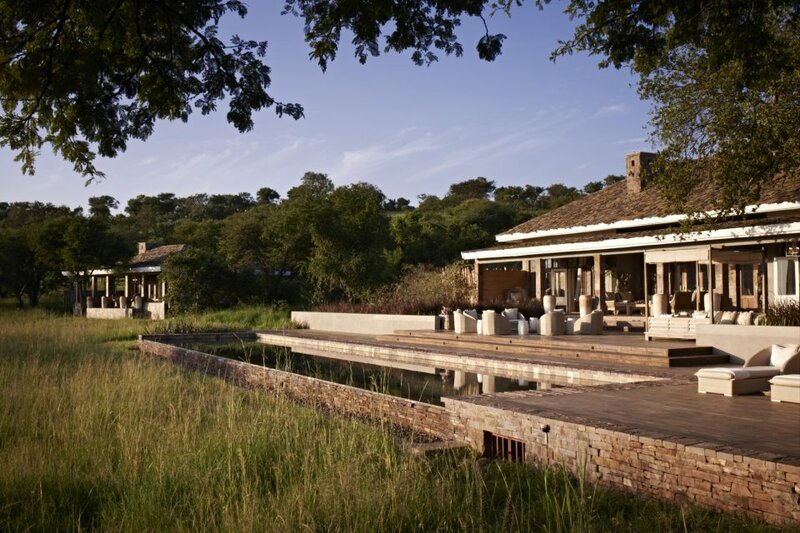 Soak up veranda views of the nearby watering hole and watch for glimpses of some of the world’s most elusive wildlife. 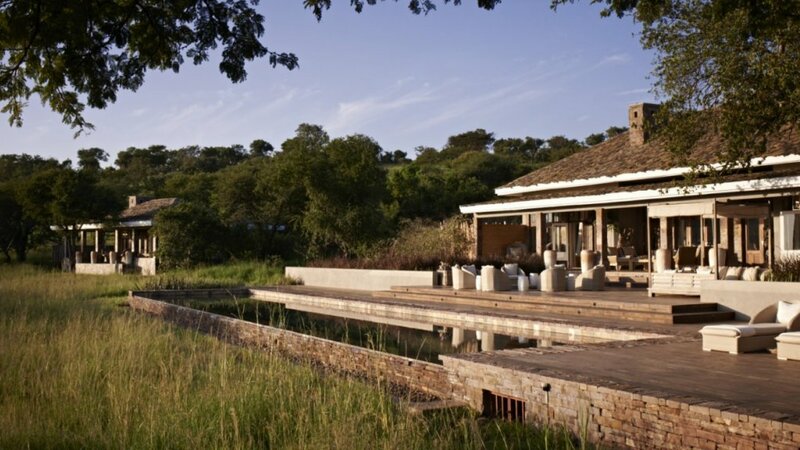 You set the pace at the Singita Serengeti House. From the itineraries to the meals, every aspect of this experience is tailored to your expectations. 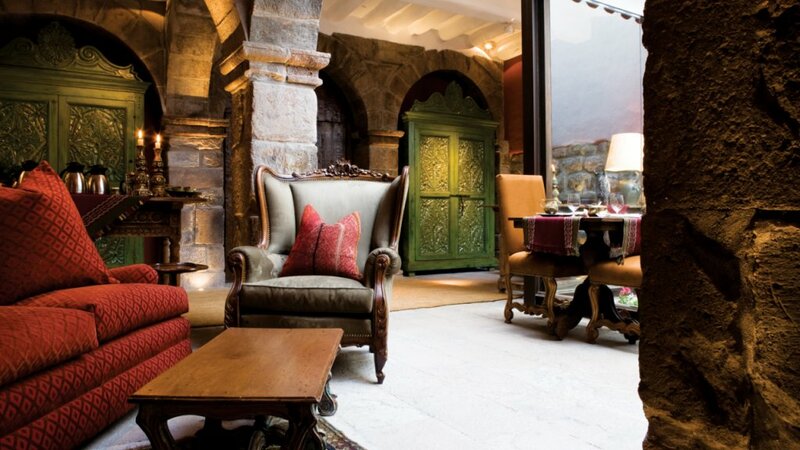 A personal chef and private guide help ensure your comfort. Wander walking paths outside and then plunge into the infinity pool or linger on the stunning central deck. Archery, mountain biking and tennis are among the activities that await you here. Enjoy a thrilling safari adventure, indulge with an outdoor feast and celebrate the unspoiled beauty of this remarkable land. To find out more about this property, please contact us for a free travel consultation.